Join Pink Lemonade Project and Kimberly Carson, MPH, C-IAYT, E-RYT for a seminar discussing the Stress Factors of Cancer. 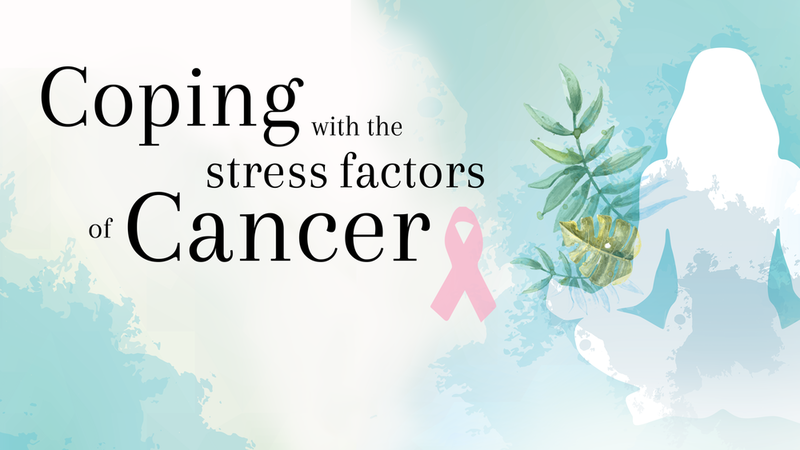 Gain skills to cope with common stressors that arise from cancer and learn about some stress factors to watch for during and post treatment. Kimberly is a health educator and yoga therapist at Oregon Health & Science University, specializing in the therapeutic use of mindfulness and yoga. Cancer patients, survivors and their spouse/partner/companion/caregiver and family are invited to attend together. Thank you for registering for Coping with the Stress Factors of Cancer!